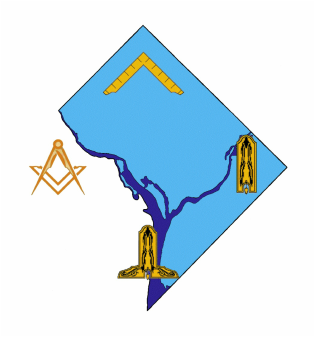 "The Masters and Wardens Association is dedicated to the development of Lodge leaders within our jurisdiction. To that end, we are committed to bringing together sitting Masters and Wardens from all Lodges to share ideas, develop relationships, discuss Masonic business, and improve both ourselves and our Lodges throughout the jurisdiction. In order to achieve our mission, the MWA envisions implementing initiatives designed to encourage robust Lodge programming, inter-Lodge collaboration and cooperation, and successful practices throughout the jurisdiction. This includes holding meetings throughout the year, recognizing exceptional programs and practices, supporting Grand Lodge and constituent Lodge programming, and engaging in fellowship and brotherhood." None yet, please check back!